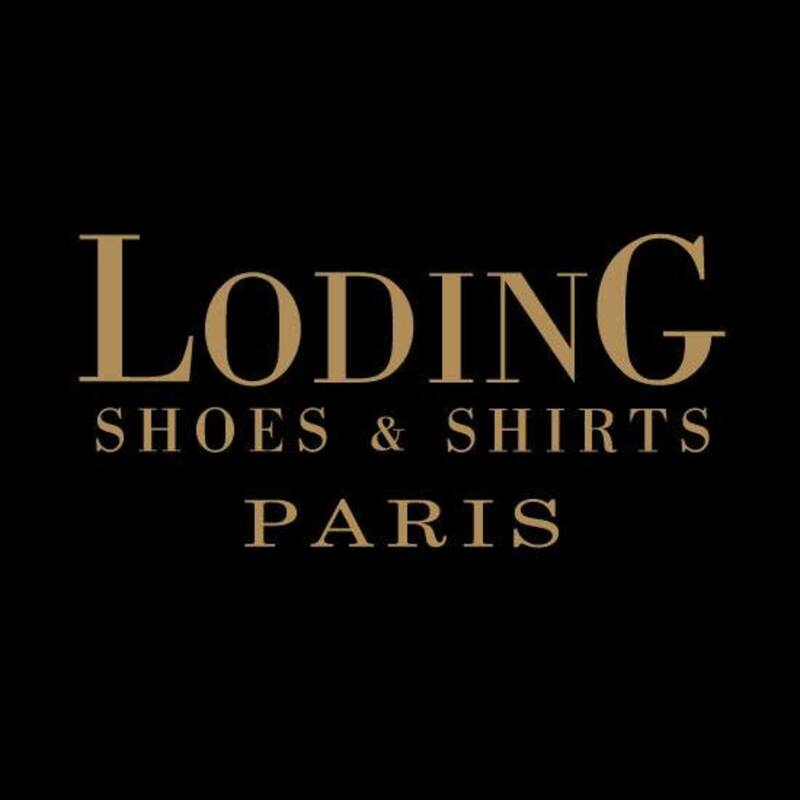 Since its creation in 1998 by Michel Gozlan in Paris, the LodinG culture has been set up in the heart of its products. Quality hand made shoes and a range of accessories for successful gentlemen. We quickly expanded to various locations around the world from Europe to Asia counting more than 60 boutiques as of today. Our wish is to proudly offer our clients a piece of luxury for a reasonable price.